If you are wondering if Shutters are the best, think about the charm, the elegance, the class, the warmth and the protection they will add to your home. Fitting beautiful hardwood shutters are much more than all of these – they are on a class of their own. Placing shutters immediately transform the look and feel of your Lytham home. What’s more, with Lytham Window Blinds, you get craftsman-quality design and style, and shutters custom-built for your windows. Shutters are perfect insulators – they keep out the cold in winter and prevent the heat of summer. With this energy efficiency, you save money on heating. Shutters are also excellent acoustic insulators, blocking out the sounds of the external world. Durable and cost-effective, shutters give you the right mix of privacy and security. Also, by adjusting the louvre, you control the amount of light you let in. 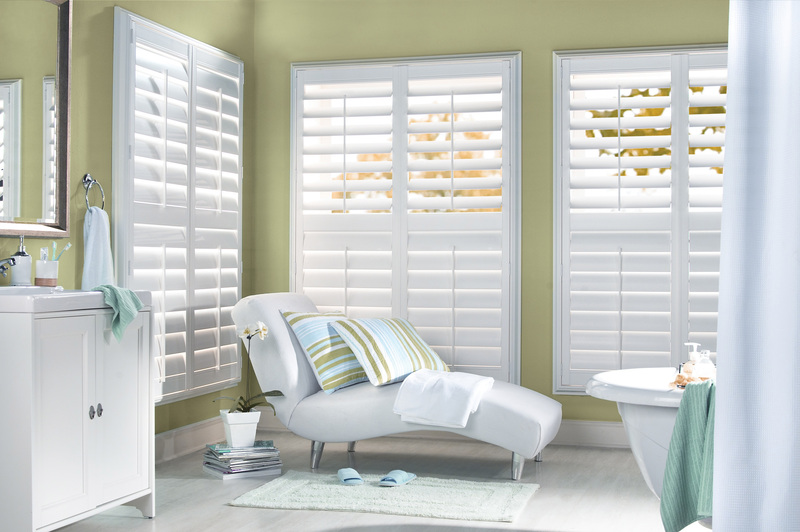 There’s nothing more pleasing than choosing shutters you genuinely want. That is why you should come to our store at Unit 12, Lidun Industrial Estate, Boundary Road, Lytham, FY8 5HU. You will be amazed by the gorgeous style, design and colour options before you. Free home visits and free no obligation quote are also available.